Toyota Indus has just recently launched the all-new TGNA based Camry Hybrid in Pakistan for customers who are after something other than the German cars. 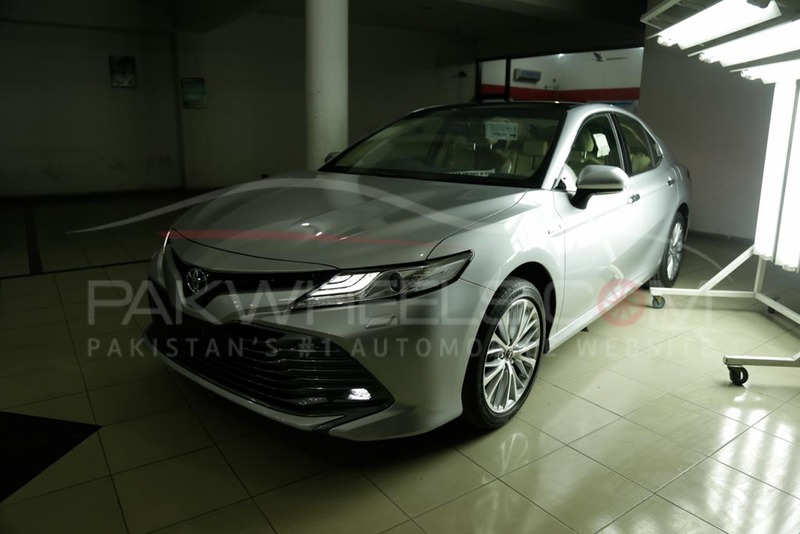 Unlike the Camry of the past, this new one has been officially introduced with a hybrid powertrain due to which it costs almost PKR 25lakh cheaper. 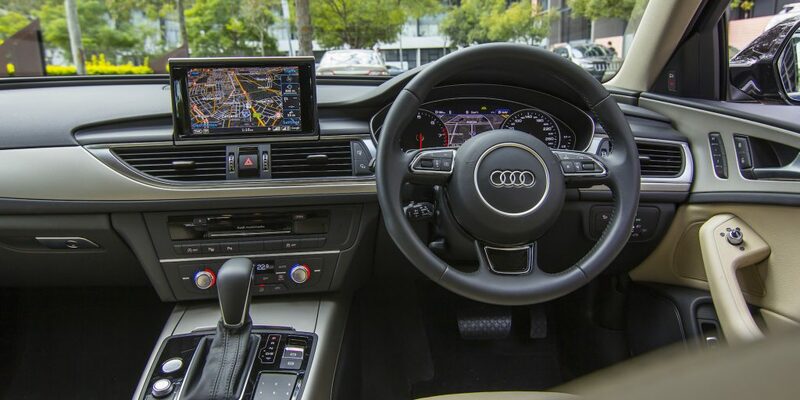 But even then it has found itself in a tough spot where for the same price you can get a brand new Audi A6 – a thoroughly premium German sedan. So does the Camry has what it takes to go head to head with the Germans? 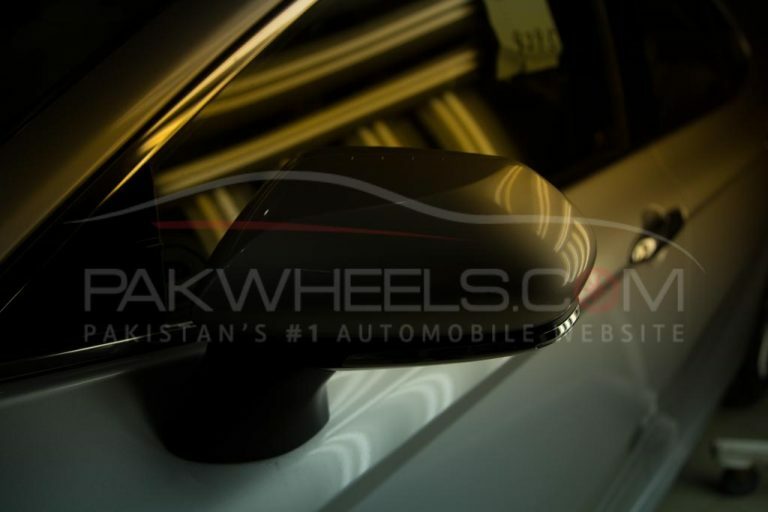 In this comparison, we will find that out (for a fair comparison higher trims of both cars have been considered). 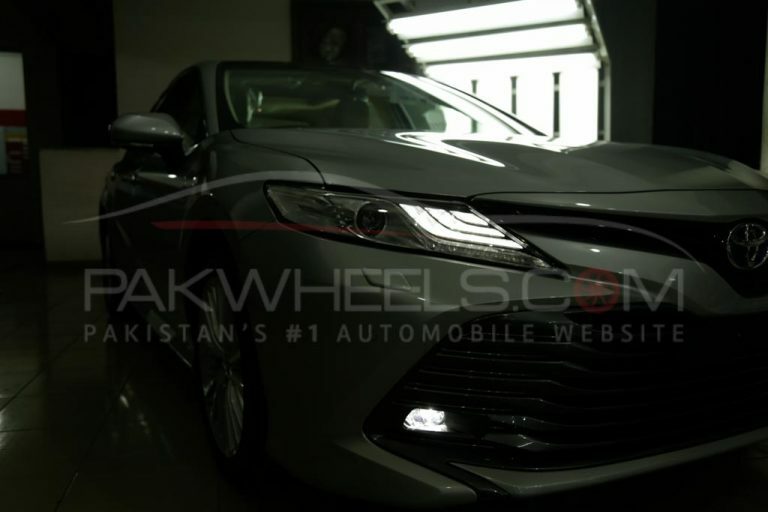 The new Camry features a much more aggressive and sporty exterior which is a complete 180 compared to the previous Camry. 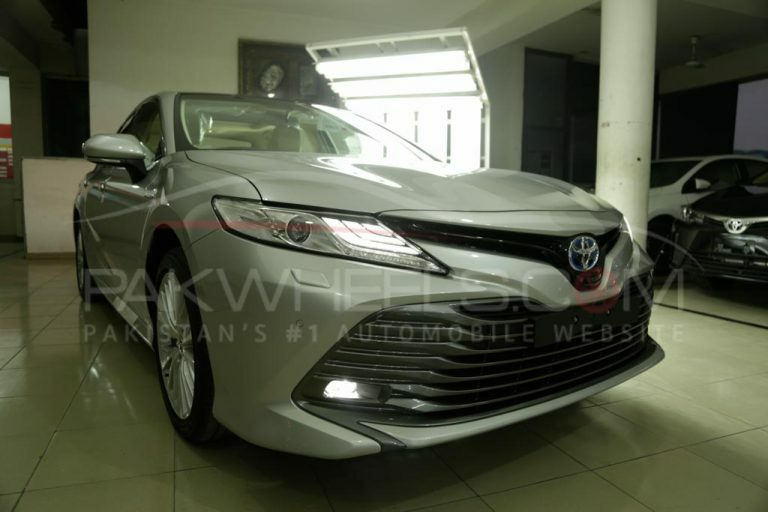 Toyota wanted to give this new car a unique character and not make it look like a car which your grandfather would drive. 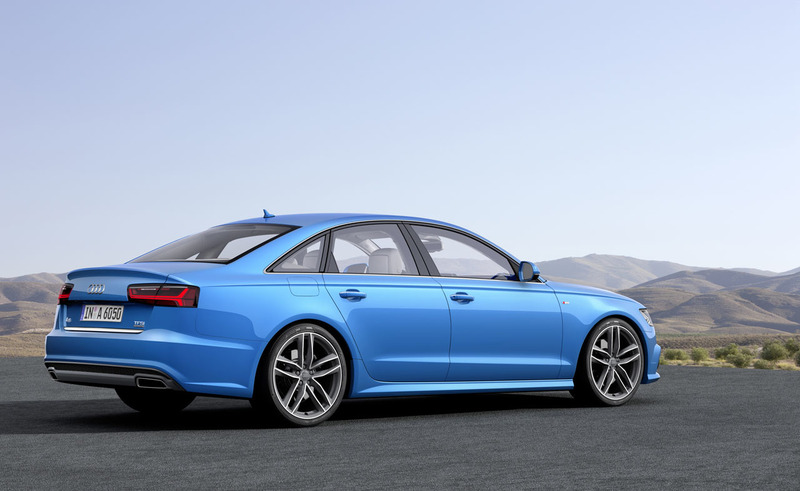 On the other hand, A6 is due for an all-new model somewhere this year, but I don’t think anyone can say the current A6 looks old. 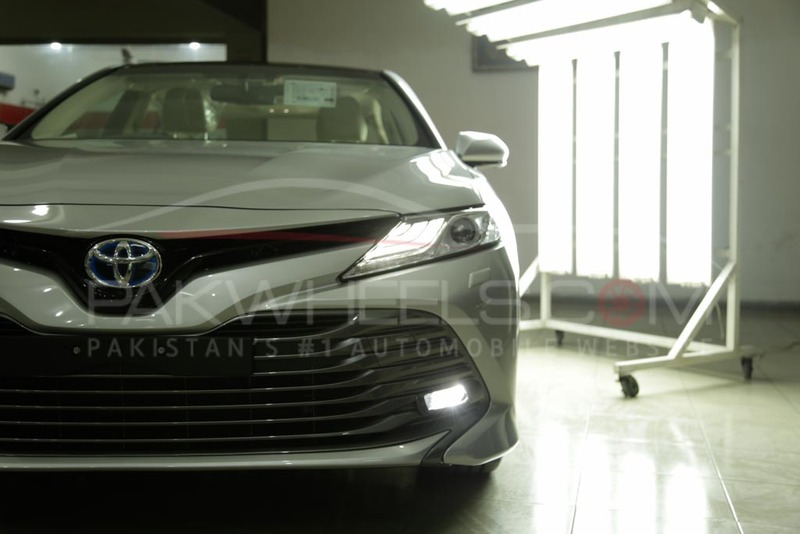 The design of both cars is very attractive, and some might even argue that Camry looks slightly better but bear in mind the optional Matrix head lights are far more superior and better looking than the LED head lights of the new Camry, and same goes for the LED Taillights. Camry takes the lead in overall design aesthetic making it appear much more modern, but overall it’s a tough call so its a tie in terms of design. In terms of dimensions, the A6 beats Camry in everything. 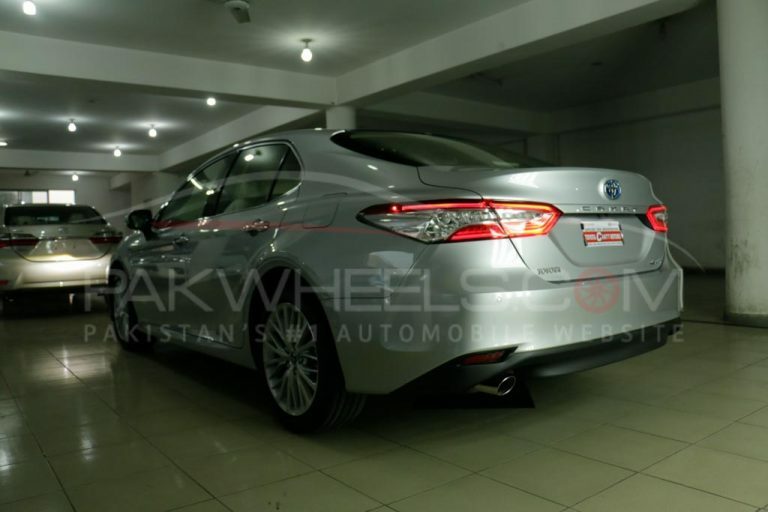 It is longer (4,933mm vs 4,885mm), wider (1,874mm vs 1,840mm) and has more wheelbase (2,912mm vs 2,825mm) than the Camry. But despite that Camry doesn’t feel smaller from the inside. 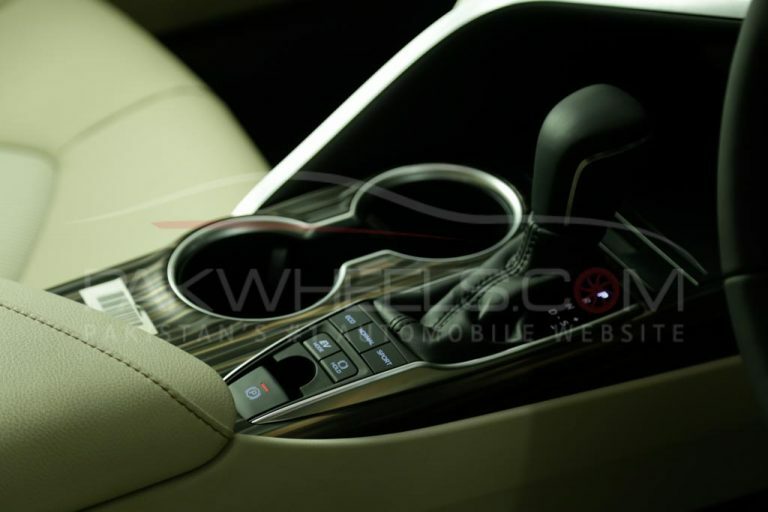 Passengers will be able to sit comfortably in both cars without even noticing any difference. So both cars are equally roomy despite the small size differences which is again a tie. Anyhow Camry doesn’t come with adaptive dampers, matrix LED headlights and memory seats unlike the Audi and Audi doesn’t come with the panoramic sunroof, unlike the Camry. 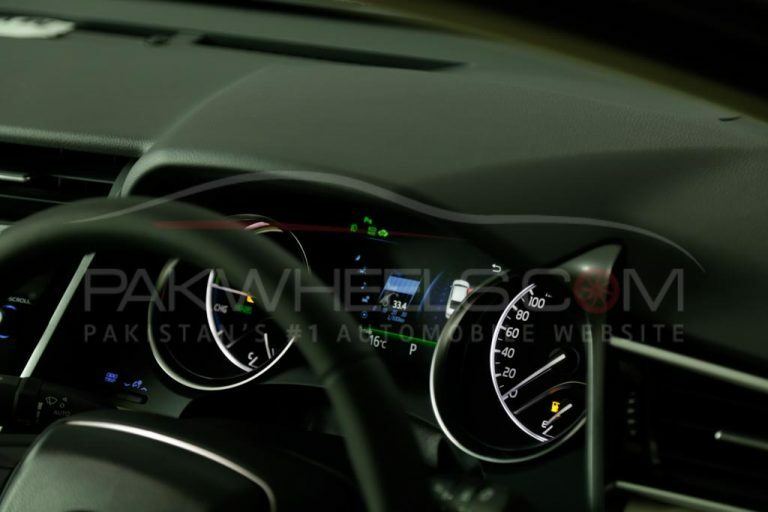 Audi also comes with a much more premium feeling interior along with a faster and better S-Tronic transmission which is far more superior to the i-CVT of Toyota. 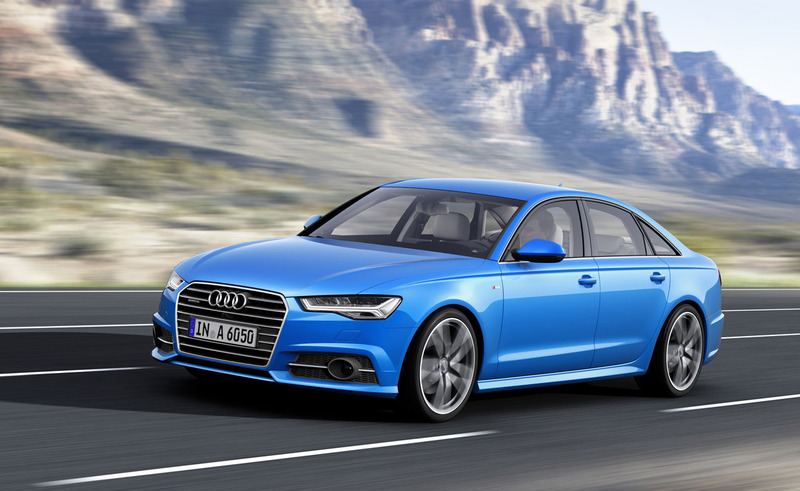 So it’s apparent that the Audi A6 wins in this department as it offers more features and luxury than the Camry. 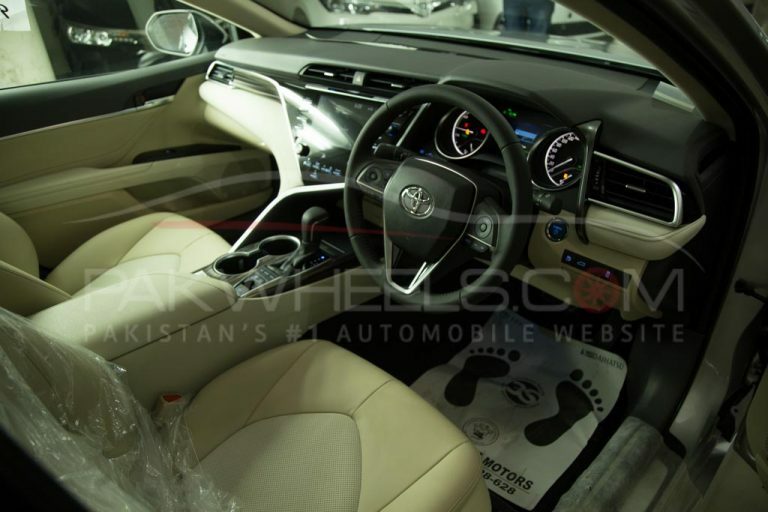 But one thing I would like to point out is that A6’s instrument panel and the dashboard has now started to feel old and highly clustered whereas the Camry offers a much more sublime and futuristic experience. 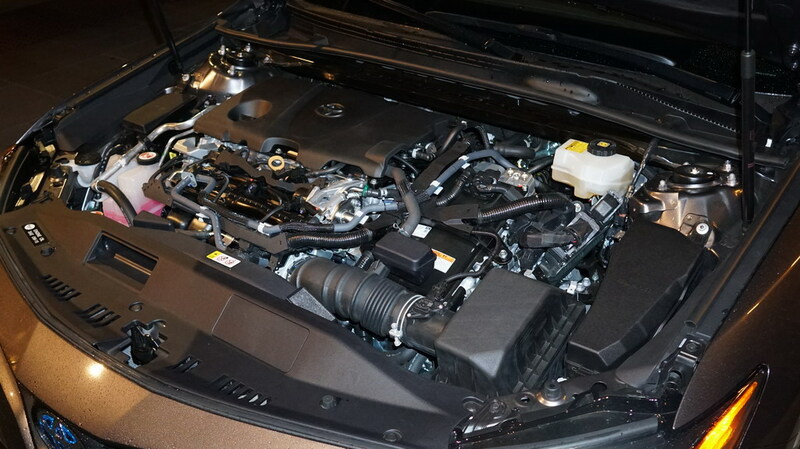 As standard, Camry as well as the A6 comes with only one engine choice. Both companies tried to bring the cost of their car down by choosing two different strategies. 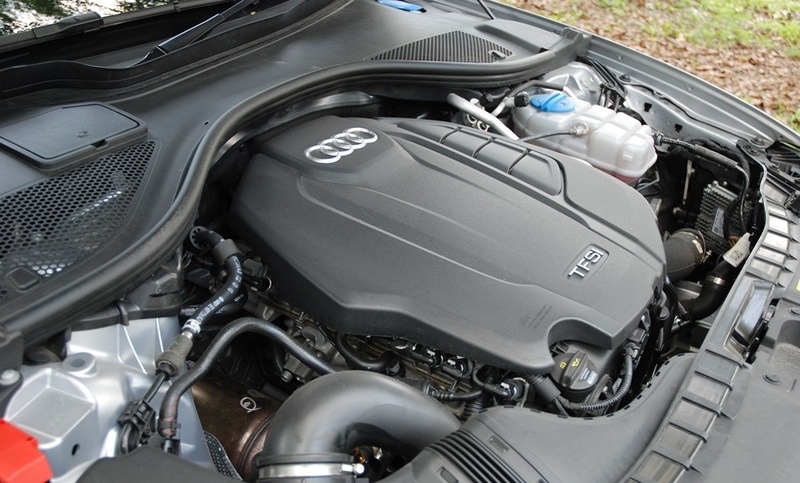 While the Audi went with the downsizing and opted for the smaller 1.8l turbocharged engine. 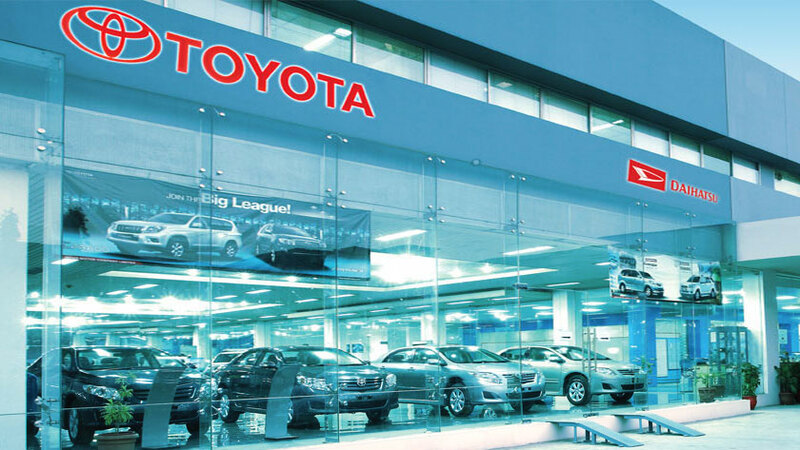 On the other hand, Toyota opted for the 2.5L engine but with the hybrid drivetrain, which has allowed Audi and Toyota to offer these cars at the lowest price possible. 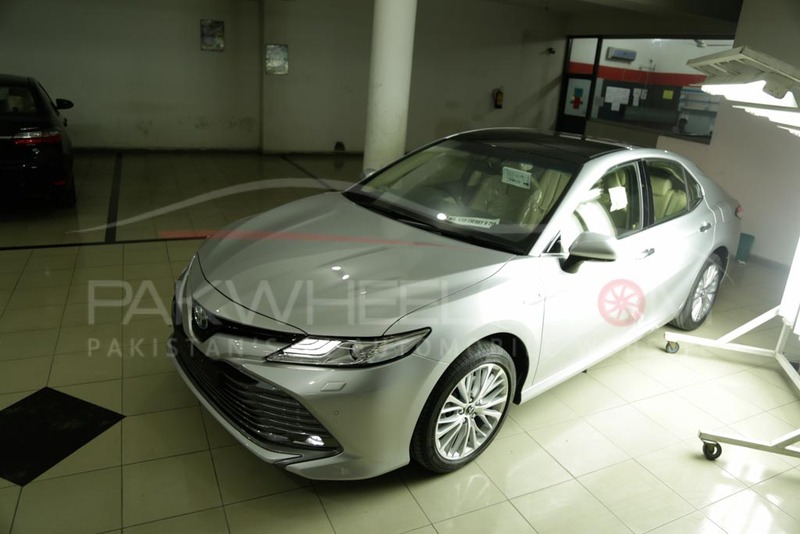 With that said, the 1.8L TFSI unit present in A6 produces a healthy 190bhp and the 2.5L engine in Camry combined with the electric motor generates a total output of 203bhp. For the cars of this size these numbers are actually pretty good but do bear in mind Audi due to its turbocharged engine, lower centre of gravity and a much more sharper suspension feels better to drive and handle while also being faster in a straight line. Camry isn’t far behind in terms of handling and performance. 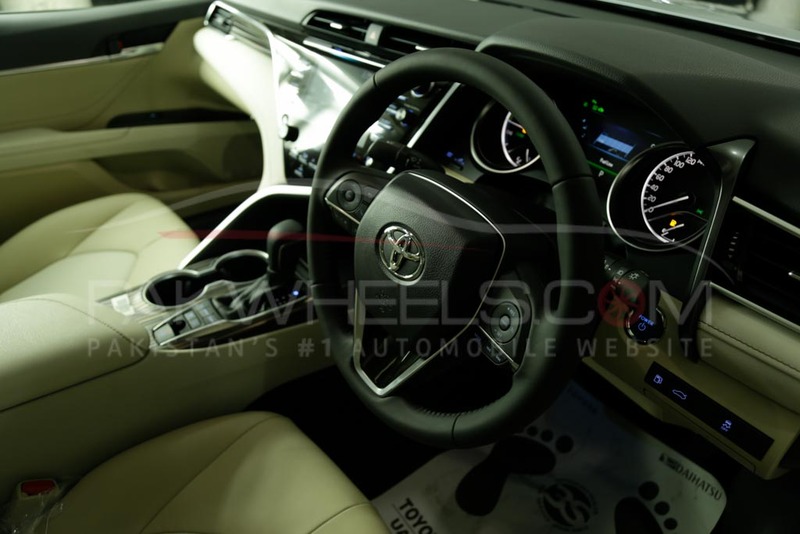 However, it is more of an efficient luxury cruiser. 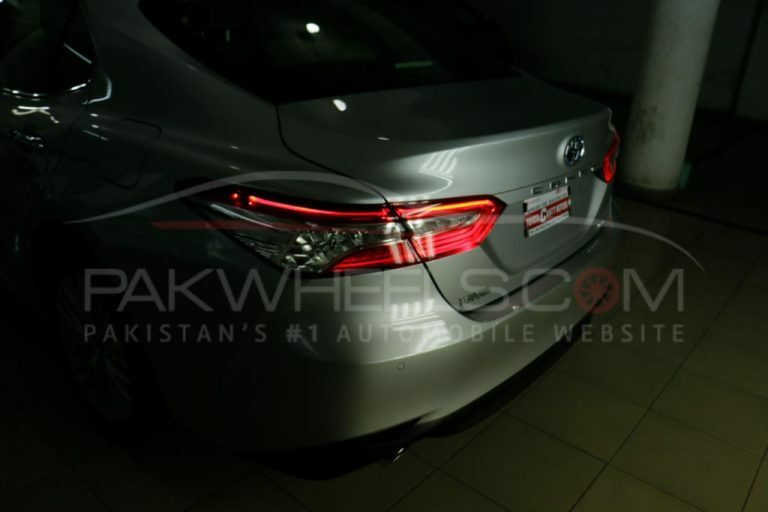 So you can expect a better fuel efficiency from the Camry and better performance from the A6. What do you think? Which one of these would you buy? Let us know in the comments section below. 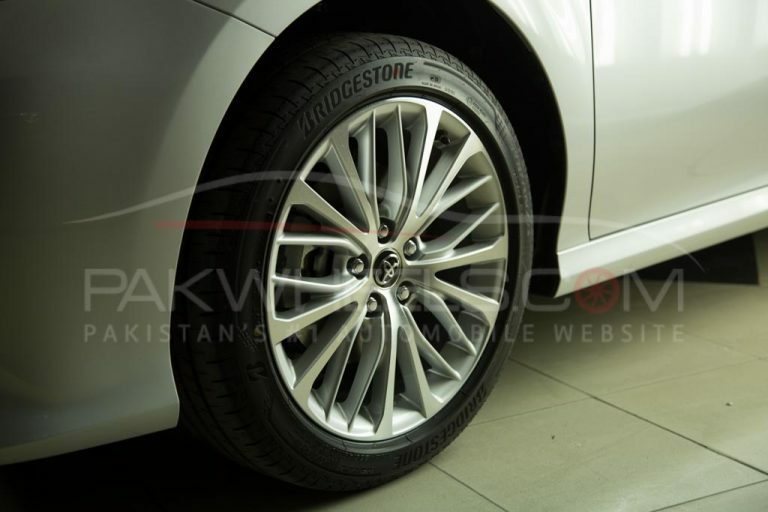 used are in different class especially the interior plastics with soft touch feel in the Audi compared to the rock hard plastics in Toyota vehicles. 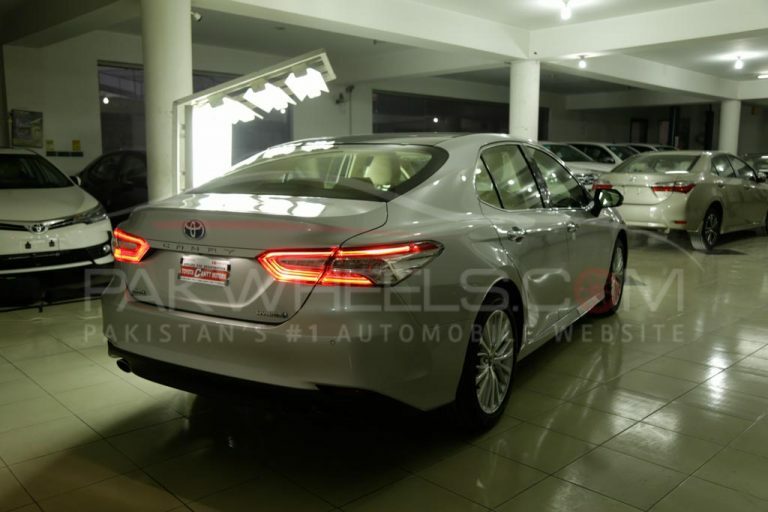 As l have a Audi A6 3.0 TDI my self with the 3000CC V6 engine and having owned various Toyota cars you simply cannot compare Toyota and German premium Luxury vehicles.Only in Pakistan writers with zero intelligence will compare mass produced Japanese vehicles with German premium Luxury vehicles. 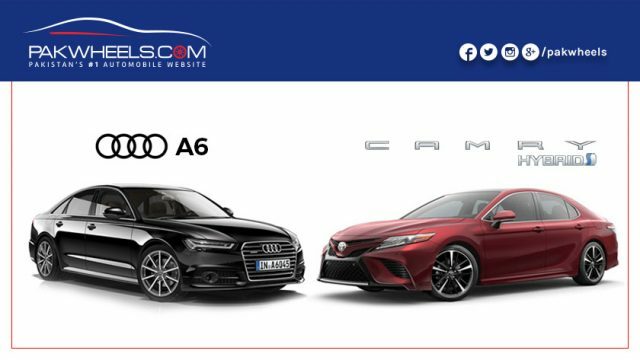 If this writer had compared the Lexus GS with 2.5L hybrid engined car with the Audi A6 then he may have some point in comparing the Audi A6 with Lexus brand as the Lexus is the Luxury premium brand of Toyota cars.